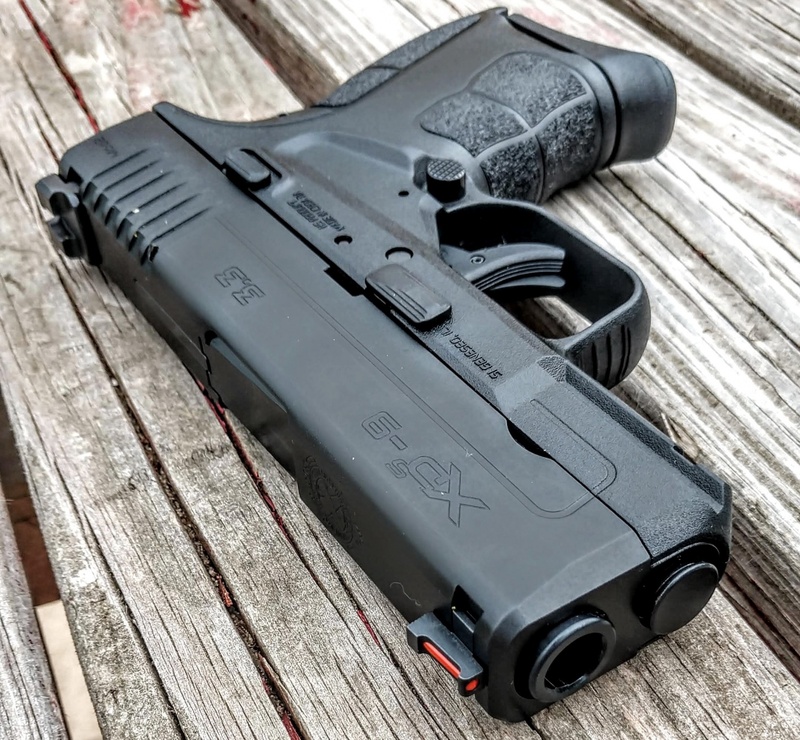 TFB Review: Springfield Armory XDS Mod.2 9mm with Fiber Optic Front Sight - Action Firearms and Accessories, Inc. 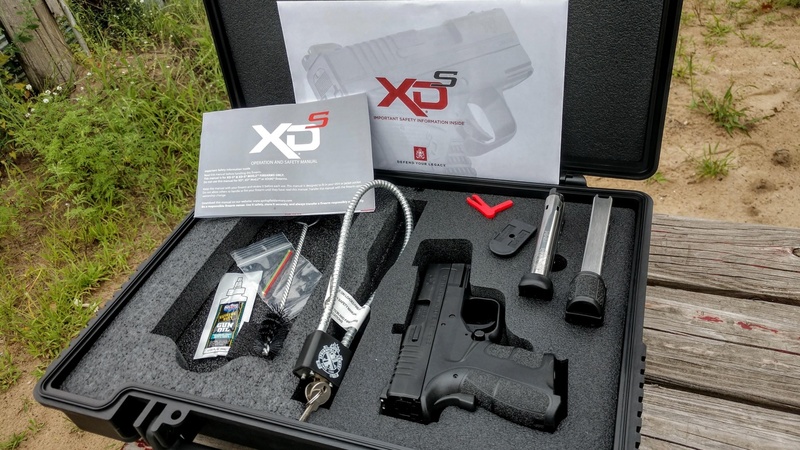 When it comes to discussing concealed carry pistols in the last 5 years, the Springfield Armory XDSalways comes up in that conversation. Initially offered in 9mm, .40 S&W and .45 ACP in two different barrel lengths of 3.3” and 4” it has been carried by thousands of firearm enthusiasts. As time passes though so do people’s preferences and demands for their firearms. 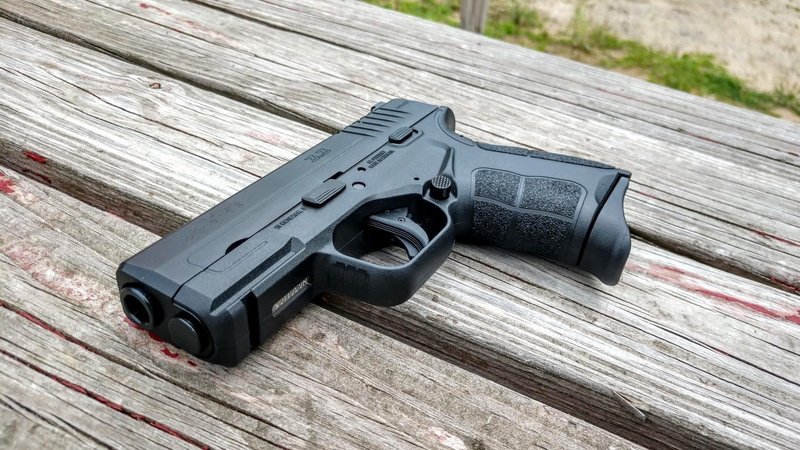 That has brought us to Springfield Armory’s XDS Mod.2 9mm just announced two weeks ago. The XDS Mod.2 9mm is available in just one barrel length of 3.3”, but with multiple sight configurations depending on how a consumer may deploy or utilize the pistol. 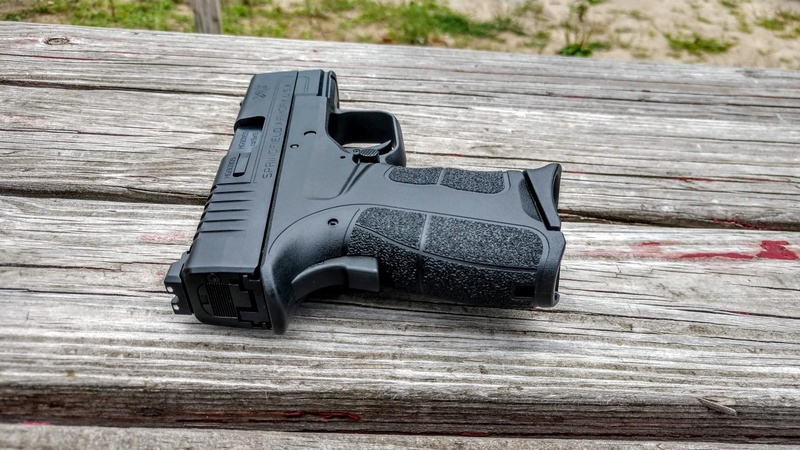 In this TFB Review, we will examine their base model of the XDS Mod.2 9mm which features Tactical-Rack, White-Dot Rear sights paired with a Fiber Optic Front sight. 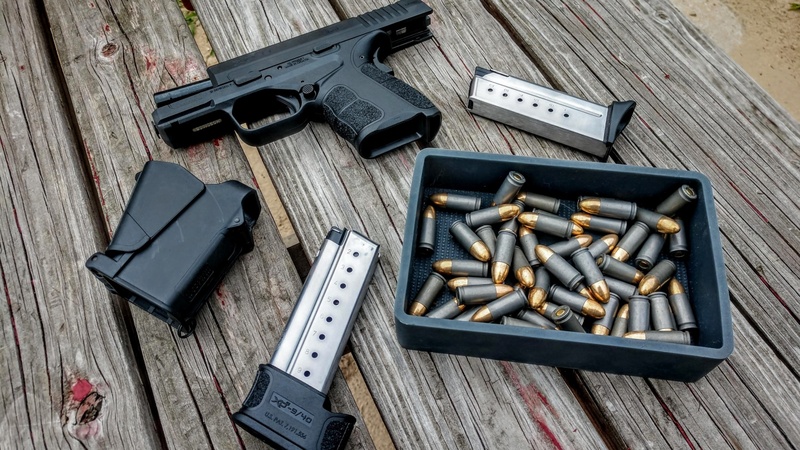 There are some other highlights on this newest iteration of the XDS that are not mentioned above as well. The frame on the new XDS Mod.2 9mm is designed specifically around the 9mm cartridge producing a slimmer frame than previously. The iconic grip safety that most everyone associates with a 1911 also saw a design change. The bottom ridge of the grip safety has an enhanced protrusion into the palm of the shooter’s hand ensuring an even more positive engagement of the safety. As you can see in the encompassing video above, not only have small modifications been made to improve this pistol overall, but the reliability is through the roof with a 25,000 round endurance test. Springfield Armory’s mantra for this pistol is “Capacity Never Trumps Reliability” and it definitely has been proven. Before I headed to the range with the Springfield Armory XDS Mod.2 9mm I got in my fair share of fondling to get better acquainted with it. The functionality remains the same as far as manipulating essential components like the magazine release, slide lock, grip safety and trigger. The main differences from the original XDS to the XDS Mod.2 9mm are in the feel of the pistol. The grip safety has a more pronounced edge at the bottom which we mentioned above. While this is visibly noticeable there is no tactile difference in handling the pistol. This should ensure an even more reliable engagement of this passive safety; although, I am not aware of Springfield Armory ever having issues with it in the past. The frame and grip of the XDS Mod.2 9mm is textured and stippled better than the original XDS by employing the Mod.2 type surface. The ergonomics curve to the shape of your palm and catch your fingers better as well. Other than those two differences and the fact that you can pick your sight picture based on the model you buy, there is not much else to really glean from this sidearm without shooting it. So with that being said, we will get some range time in. So full disclosure, my pocketbook does indeed have a bottom and whatever 25,000 rounds of 9mm cost… that is not it! 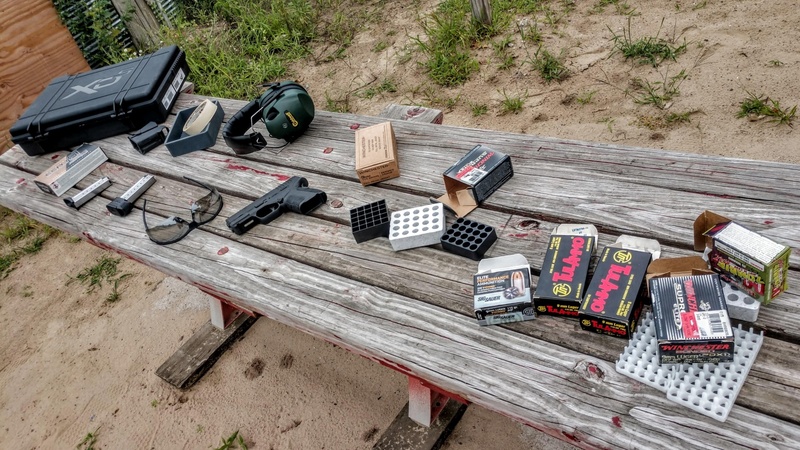 I shot 6 different brands of bullets through this pistol as well as some mystery reloads from a friend (as long as your friends are not too crazy, never turn down free ammo). So we definitely put the Springfield Armory XDS Mod.2 9mm through a workout. You can see by the smorgasbord of ammunition that I pushed nearly everything, including the kitchen sink, through it. Not once did any rounds hang up, fail to go off (and some of the ammo was pretty old) or exhibit any problems functioning whatsoever. This is a strong tip of the hat to the 25,000 Round Torture Test that Springfield Armory has been advertising for the new XDS Mod.2 9mm. While I shot roughly 350 rounds, which pales in comparison, it was at least a good variety. Also, while switching from full metal jacket (FMJ) to hollow points (HP) to even +P loads there was no noticeable difference in felt recoil. They all patterned the same on paper (approximately 10 -15 yards) and had the same moderate, but manageable kick. I found the flush fit magazine is just as easy to hold and shoot as the extended, if not easier. I say this because the pinkie extension on the flush fit magazine actually bunches up your fingers and forces you to grip tighter; thus, more consistent and firm. The extended magazine offers all the real estate in the world for people with larger hands to hold the pistol, but you are relying more on your own grip strength to secure and consistently maintain a firm grip. For someone with average or moderate sized hands like myself, the flush fit magazine with the pinkie extensions was by far my favorite. 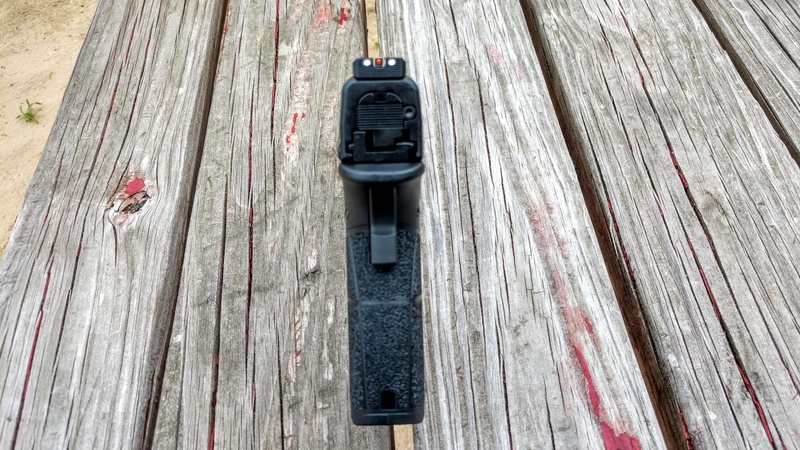 The U-notch rear sight might be different than what a lot of people are used to, but it appears to be gaining traction and can be found on many more factory pistols including the Springfield Armory XDS Mod.2 9mm. Within a couple magazines and some practice you should be able to establish a good aiming point. If you come from a lot of 3-dot, squared sight pistol shooting like I do (think original XD), it is definitely a different sight picture to get used to. All in all, I was able to hit any steel plates I set my sights on or paper silhouettes I placed down range. The max distance I was purposefully shooting was 15 yards since it is a glorified concealed carry pistol. A benched or vised accuracy test was never performed for the same reason. This is a short-barreled, self-defense sidearm. 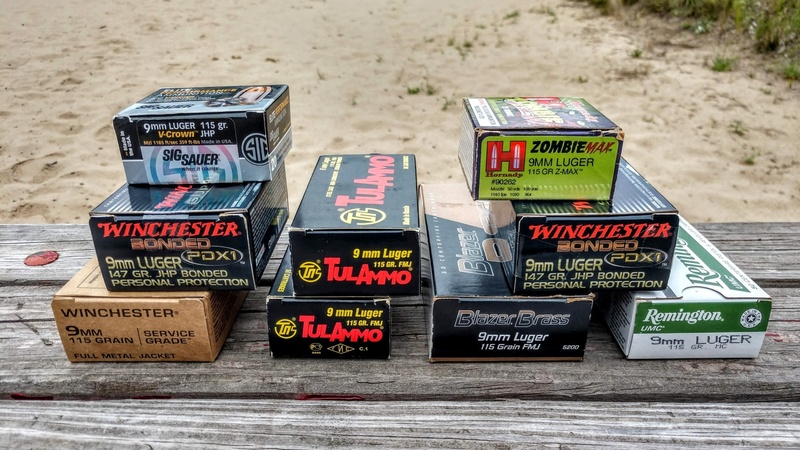 My ability to hit 5″ steel plates out to 15 yards and choose the placement of my hits on paper silhouettes satisfied my desire to know if it was accurate and serviceable as a CCW (concealed carry weapon) which it was. So with lots of spent casings on the ground (which I picked up because that is reloader’s gold) I had some final thoughts. One gripe I always had with the original XDS was the slick feel to the grip. If your palms were ever sweaty on a hot day or you would be concealed carrying that pistol and it gets wet, the grip was slick; not the best texturing. That issue is well remedied by the Mod.2 texturing and ergonomics. I was pretty impressed by the XDS Mod.2 9mm being able to eat all the goofy ammo I threw at it. Such an odd variety of bullet profiles and grain weights hitting a feed ramp I thought would have caused an issue, but I was pleasantly surprised. Another option I like in this new iteration is the choice of factory night sights, fiber optic sights or a laser. My day job is managing one of my family’s gun shops in MN, and a service we offer is installing/replacing pistol sights. Springfield Armory sights are heat pressed in meaning they are never going to move on you and they are almost impossible to drift out. So to give consumers their three most likely options professionally-installed from the factory is a great offering. The only suggestion I would give for Springfield Armory which is honestly more of an opinion is to introduce even more aggressive texturing. My personal preference is for really aggressive texturing. Aggressive like… sticks to your hand like velcro… like the kind on the front strap of a TRP Operator. I have never encountered a grip I found too aggressive. 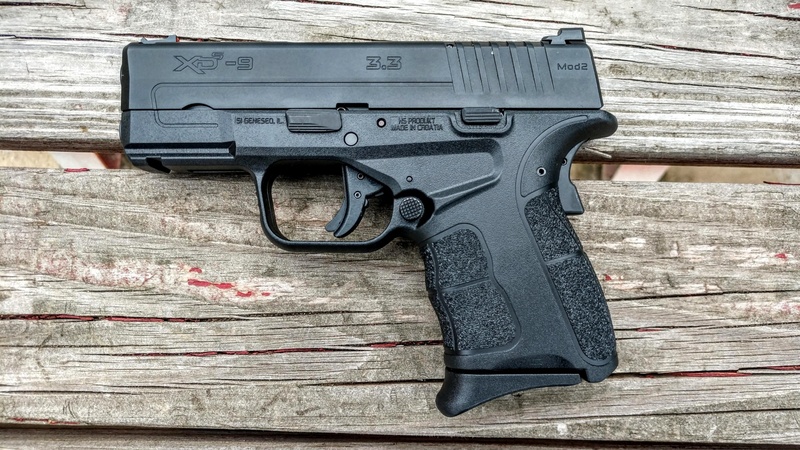 Overall, I thoroughly enjoyed shooting the Springfield Armory XDS Mod.2 9mm and would have no reservations against carrying one. At an MSRP of $524 for the one I specifically tested, it punches in at the same price range as many of its competitors. The grip fits me well, it shoots accurately and can be easily concealed. I cannot find anything to dislike about this pistol because it truly is a well-rounded firearm. If you are in the market for a new concealed carry pistol I would highly suggest handling one to see if it fits your hand and could find a way into your gun collection.